To address the healthcare provider shortage; and improve healthcare access in West Texas, through education and development of the healthcare workforce. 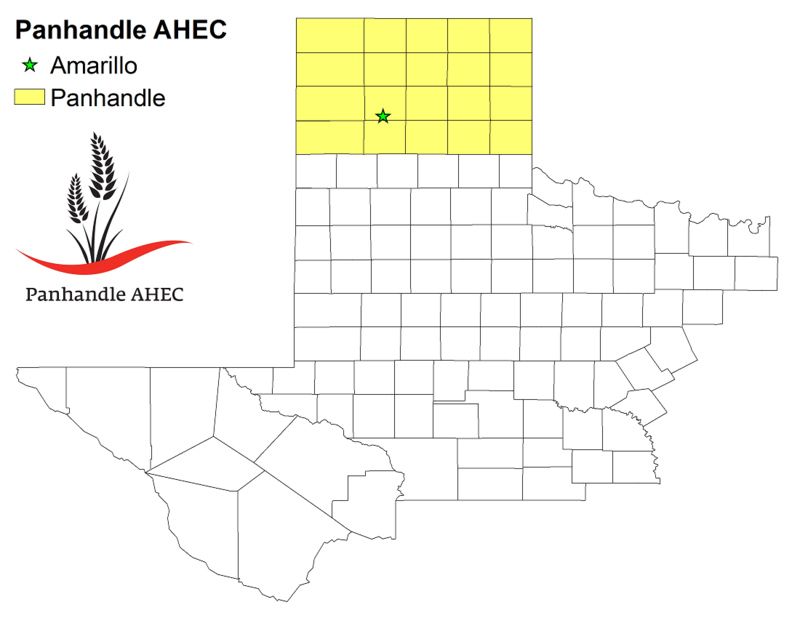 To accomplish our mission, Panhandle AHEC engages in the following activities and services within our service region, the top twenty counties of the Texas Panhandle. The Youth Health Service Corps program is also supplemented by job shadowing activities at local healthcare facilities where students gain a unique understanding of what is required to become a healthcare professional as well as CPR training. Utilizing the Scrubs Club, Pathways to Health Careers, curriculum as a standalone program or in conjunction with and/or a supplement to the Youth Health Service Corps program or Health Occupation Student Association schools in our service region. 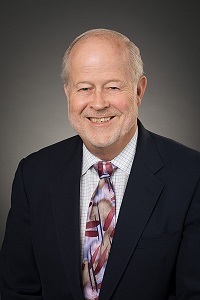 Beginning in the fall of 2018 implement an AHEC Scholars program to support selected students at area Community Colleges and Universities who are in an associates degree program or last two years of their bachelors or master’s degree program to enhance their academic and clinical training utilizing the AHEC Scholars on-line curriculum and incorporate supplemental clinical components into their prescribed clinical experience. Students who successfully complete this program would be eligible for a monetary stipend. Provide other logistical support as requested. Will be implementing a Community Health Worker continuing education program in conjunction with the West Texas AHEC Program office to provide required education programs to maintain an individuals existing Community Health Workers certification. Support the placement of health professions students in community settings. Students are completing the clinical phase of their health professions training and are being mentored by local physicians and other health professionals.